The Sustainable Living Infrastructure Consortium (SLIC) is a not for profit research and innovation hub supporting the provision of “Sustainable Living Choices”. The Sustainable Living Infrastructure Consortium comprises partners from across the Sustainable Living Choices delivery sectors, both nationally (Australia) and internationally. “To provide leadership in the facilitation of “Sustainable Living Choices”, by forming a national and international consortium of organisations and individuals with a passion for the on the ground delivery of equitable and sustainable living environments. The Sustainable Living Infrastructure Consortium is governed by a Board and an Academic Advisory Committee. 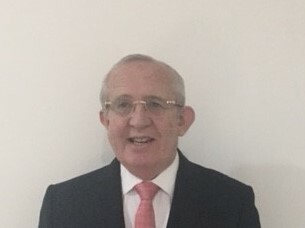 Stephen has extensive experience in mergers and acquisitions, business valuations, accountancy services and income tax compliance gained from positions as Company Secretary and Chief Financial Officer of various public companies, and with major accountancy forms in Australia and the United Kingdom. Jeff has over 25 years’ experience as a consultant and has held senior management roles in private and public organisations. 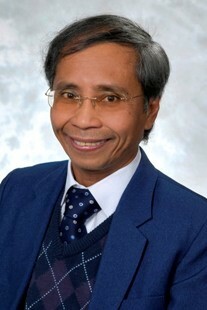 He has been associated with community housing for twenty years. With a focus on sustainability, he has designed and delivered strategic planning and project management processes in public, private and community sectors. He is a founding director of the National Affordable Housing Consortium. 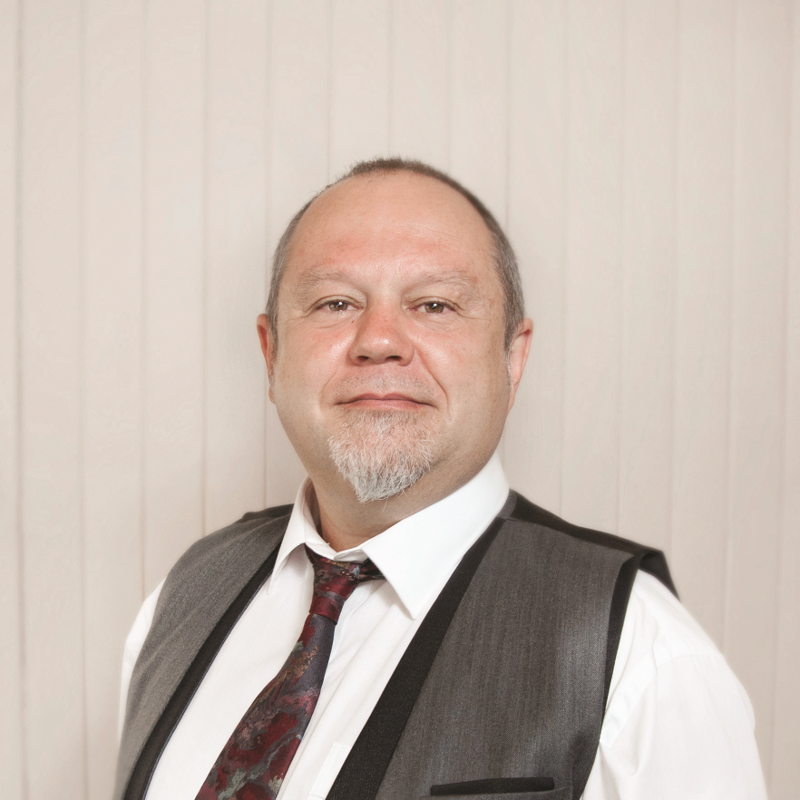 Mike has 34 years’ experience in senior executive roles in social and affordable housing including direct housing provision, policy development and legal advisory services in the UK and Australia from 1996. Mike was the Founder and is now the Managing Director of the National Affordable Housing Consortium, one of Australia’s leaders in the provision of affordable housing, with 3,520 dwelling delivered and $1.3 billion (AUD) in private investment attracted. 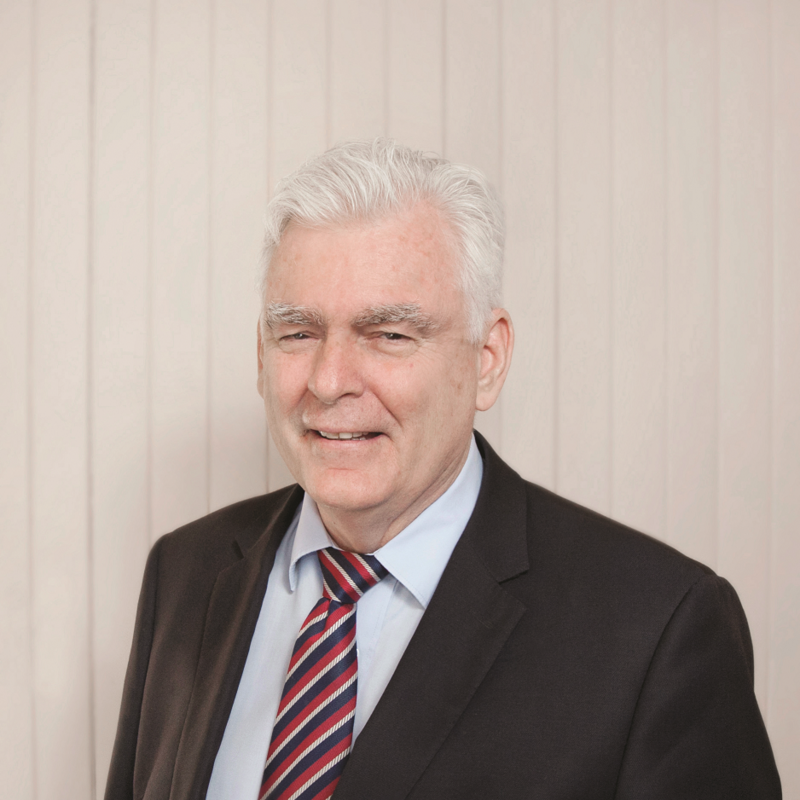 Mike is also Chairperson of Buy Assist Australia. Professor Earl has a PhD in Institutional Investment in Low Income Housing from QUT; and qualifications in project management, property development and quantity surveying. He holds adjunct professorship at Griffith University and the University of NSW. 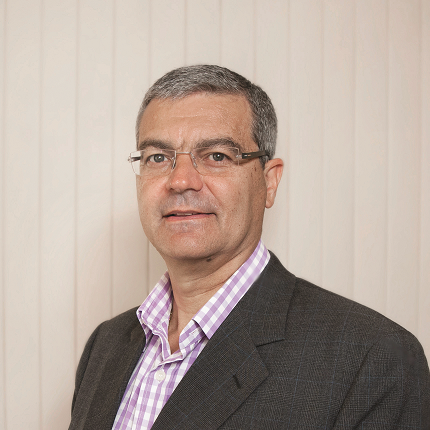 Professor Eduardo Roca is Professor of Finance at the Department of Accounting, Finance and Economics, Griffith University with prior teaching at the QLD University of Technology and the University of Southern Queensland. He was also a Visiting Professor and/or Scholar at Skovde University and Jonkoping University in Sweden and Carleton University and York University in Canada. Professor Roca obtained his PhD in the field of international finance and has published extensively in the areas of financial market integration, sustainable finance, financial econometrics, risk management and international portfolio diversification in international scholarly journals. He is currently on the Editorial Board of the Australasian Accounting, Business and Finance Journal; Accounting, Accountability & Performance; and Deakin Business Review. 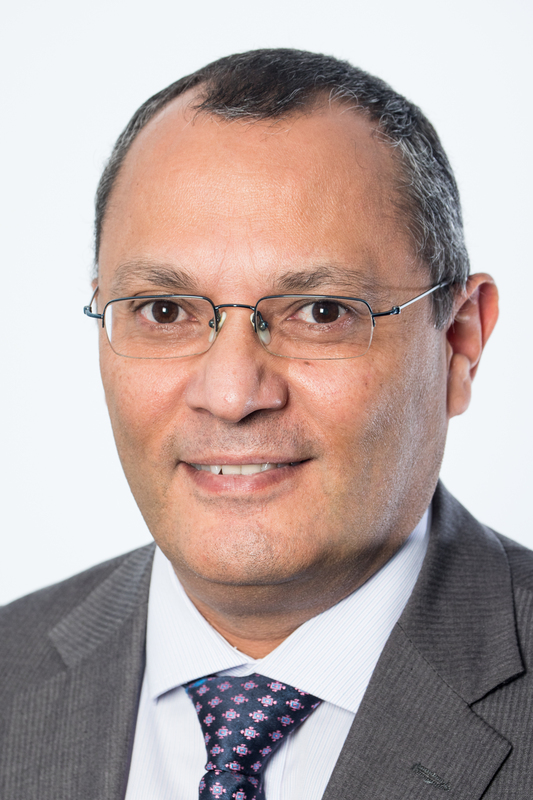 Professor Sherif Mohamed is Professor of Construction Project Management at Griffith University. He is actively engaged in scholarly research focusing on the development of theoretical knowledge and operational tools needed for effective implementation and evaluation of process improvement initiatives that are known for their notoriously subjective nature. His research employs a variety of qualitative and quantitative techniques, thus ensuring that he is well grounded in most of the modern research tools in the fields of engineering economics, operational research, business and social science. He has received funding from the ARC, Griffith University and external bodies such as government departments, professional associations, industry and research centers.